Listen to our third episode in iTunes (or download here, but iTunes if you can!). If you enjoy it, share it with your friends and family and then give it a 5-star rating in iTunes! Please leave a comment or send us an email through the Contact Us page to tell us what you thought of the first episode. Thanks SO MUCH for listening and Happy Women's History Month! Also, check out our collaboration with the science podcast, Tumble, here! 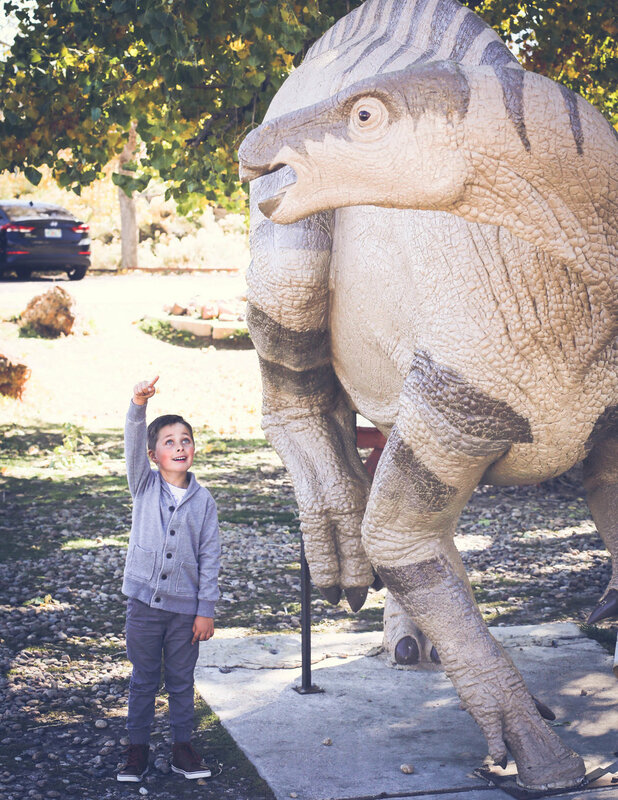 Riley the Kidosaurus and his guest host, Liam at Jurassic Quest! After our last episode, some parent listeners asked for links to episode content to give context for their kid listeners. Here are some links to help understand more about this month's topics!